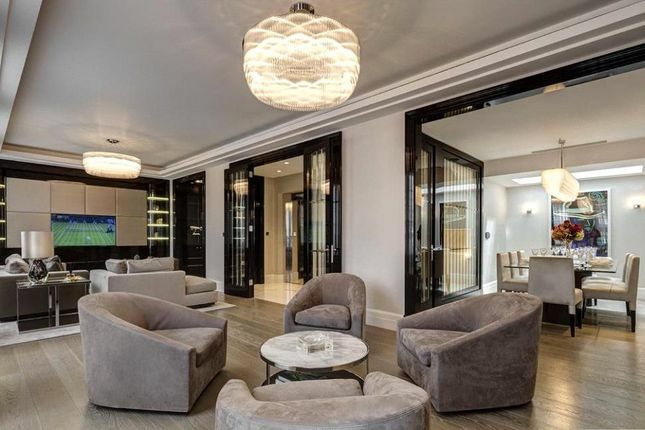 Situated on the prestigious South Street, the property is close to the open spaces of Hyde Park and the cosmopolitan boutiques of Mount Street. Spread over six floors (with a sizable lift servicing all floors), this meticulously refurbished home features the finest bespoke joinery and technology, including Lutron lighting, a Control4 system, a wet underfloor heating system (for instant heat), CAT6 cabling and Gaggenau kitchen appliances. The property is further endowed with the rare benefit of a substantial private garage. 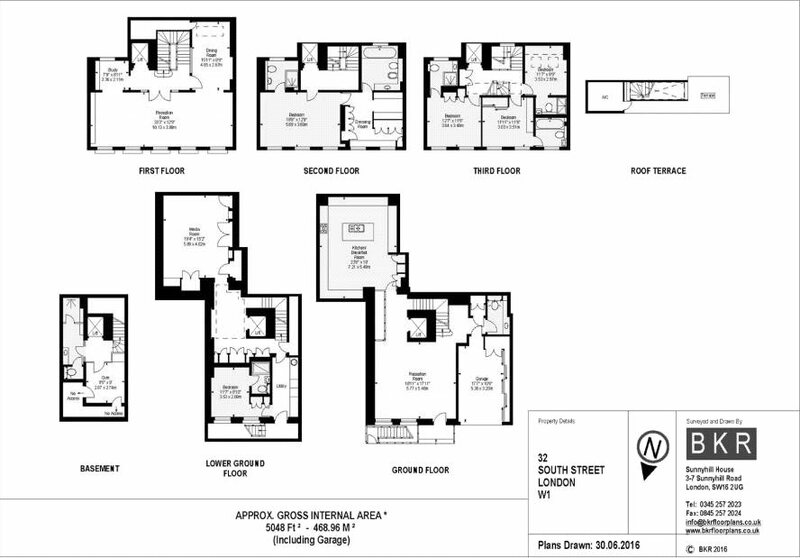 Property descriptions and related information displayed on this page, with the exclusion of Running Costs data, are marketing materials provided by Carter Jonas - Mayfair & St James's, and do not constitute property particulars. Please contact Carter Jonas - Mayfair & St James's for full details and further information. The Running Costs data displayed on this page are provided by PrimeLocation to give an indication of potential running costs based on various data sources. PrimeLocation does not warrant or accept any responsibility for the accuracy or completeness of the property descriptions, related information or Running Costs data provided here.